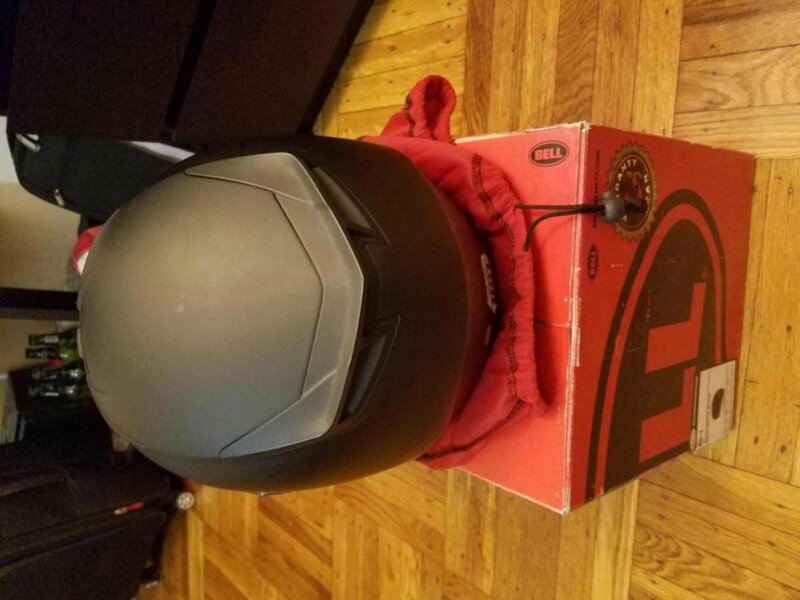 Ducati 899 Panigale Forum > Classifieds > Riding Gear > FS: Bell RS-1 with Transitions shield! Mint! 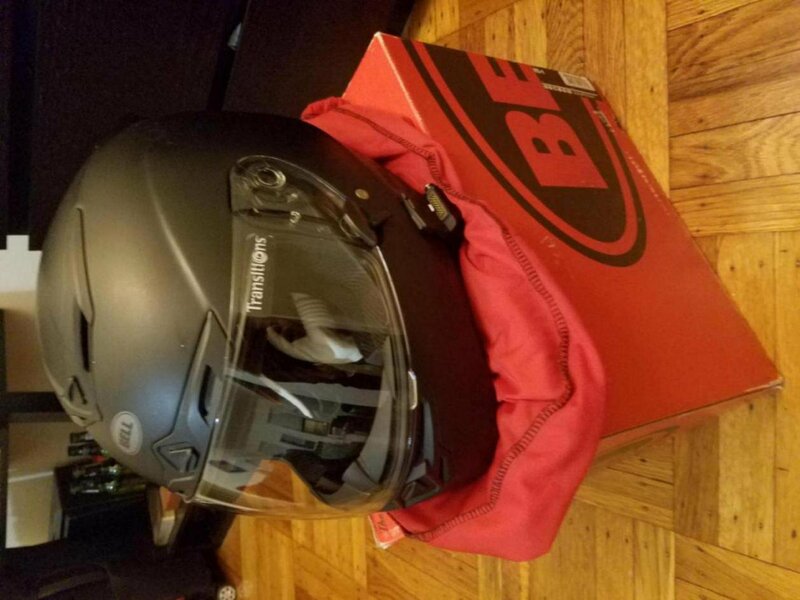 FS: Bell RS-1 with Transitions shield! Mint! 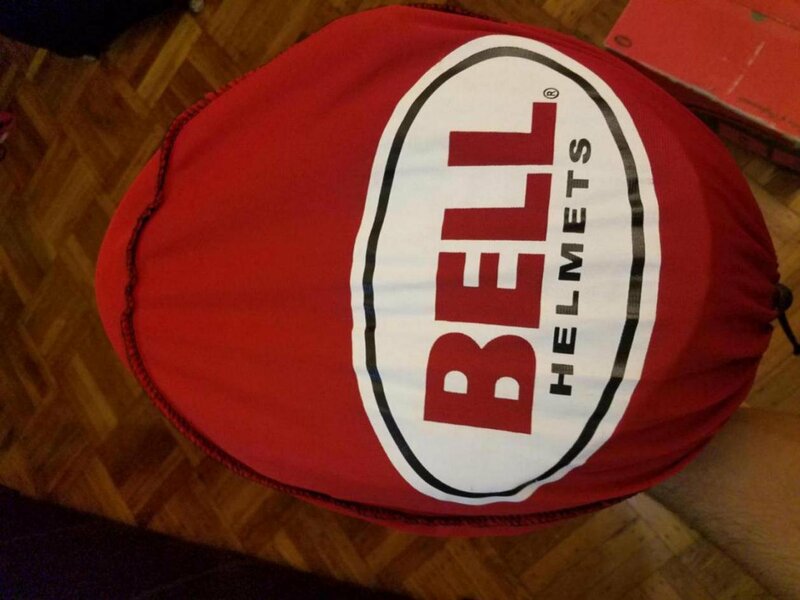 Up for grabs is my extremely well taken care-of Bell RS-1. This is an awesome helmet. You'll be extremely satisfied with it. Great for Sena speakers. 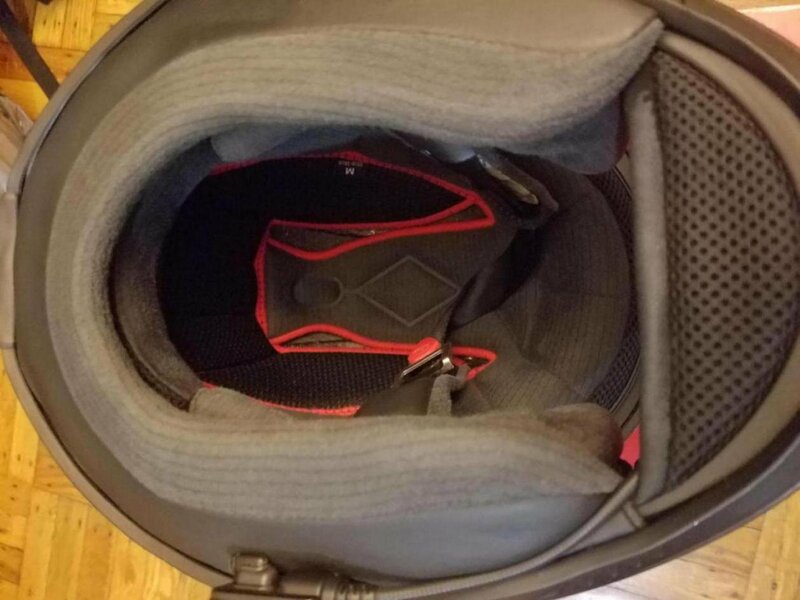 It's a light, quiet helmet. 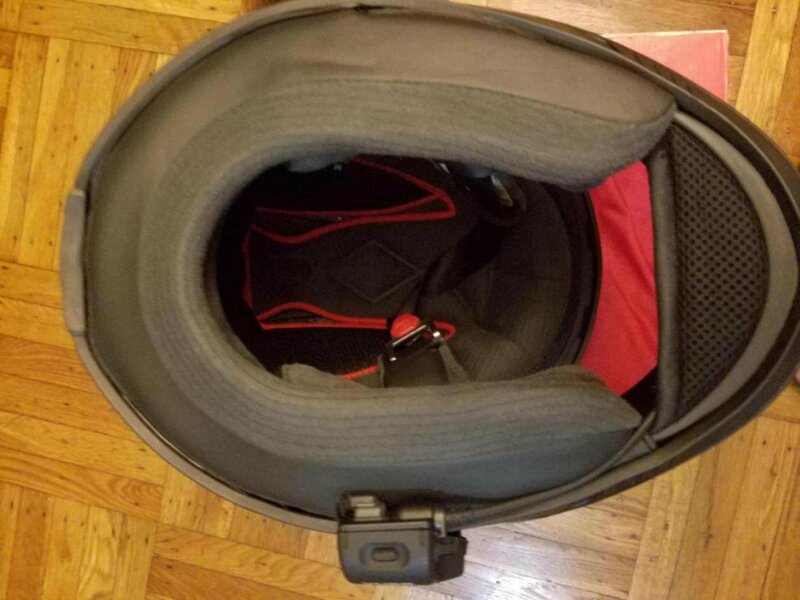 It comes with both the clear shield and the Transition shield (turn dark in the sun; clear at night). Asking $225 shipped. Please no low ballers. 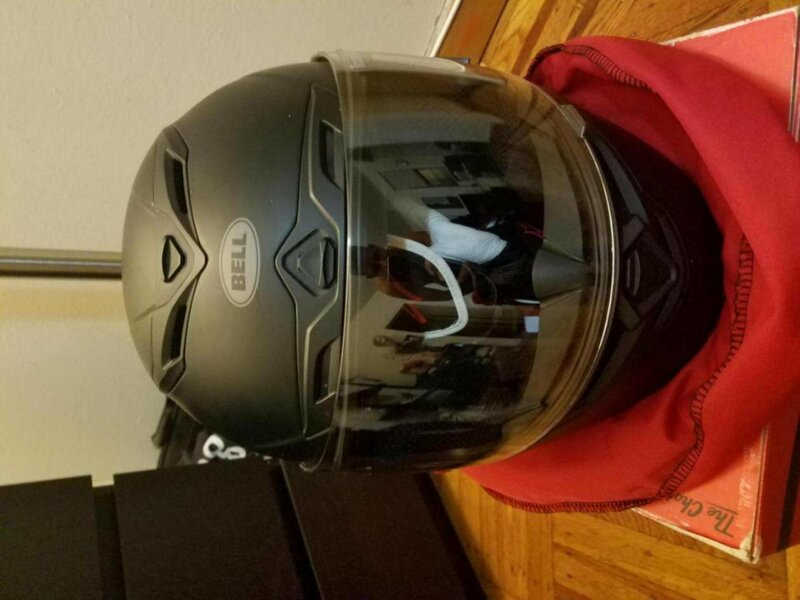 This is a great helmet for a great price. 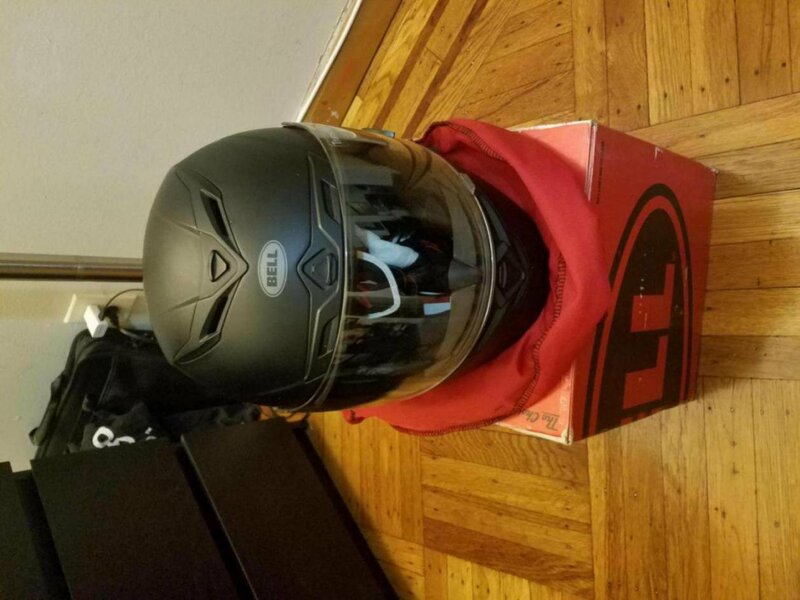 You can't beat this helmet for the price.